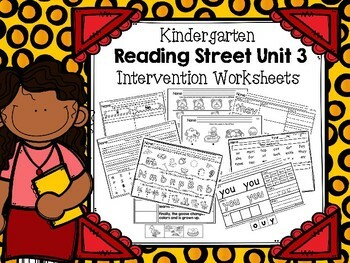 These worksheets were created to be intervention worksheets to follow the six different weeks in unit 3. 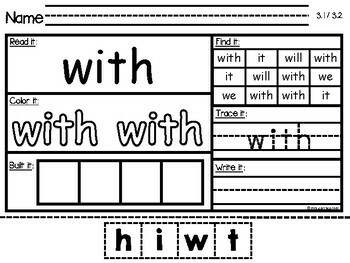 Each week has the following worksheets. 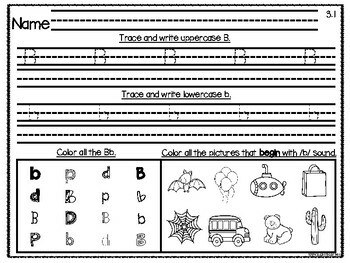 Worksheets are designed to review and help teach the skills, letters/letter sounds, and sight words for the weeks in the unit. All sheets are labeled by unit and week in the top right corner. 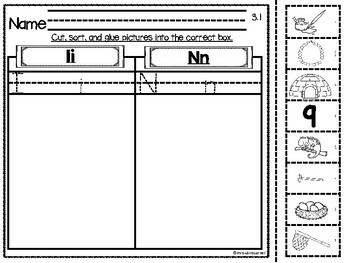 (example: 3.2 - unit 3 week 2) For sorting picture pages, all pictures are labeled in tiny font so there is no confusion on the picture.